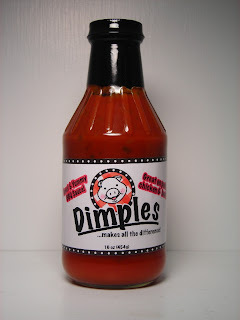 Dimples (Raleigh, NC) is offering a free 16 oz bottle of their original BBQ sauce to the winner of this weekend's contest. To win, you must "Like" the Dimples' Facebook Page. You then must leave a comment suggesting a BBQ sauce flavor. Tell them The "Q" Review sent you. 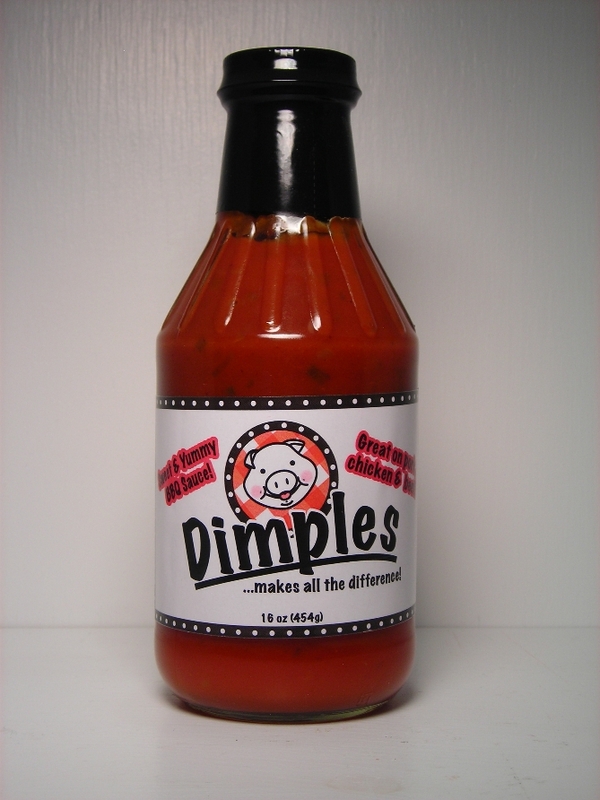 Note: This giveaway is courtesy of Dimples BBQ Sauce and is not sponsored by The "Q" Review. 0 Response to "Free Sauce Giveaway - Dimples BBQ Sauce"